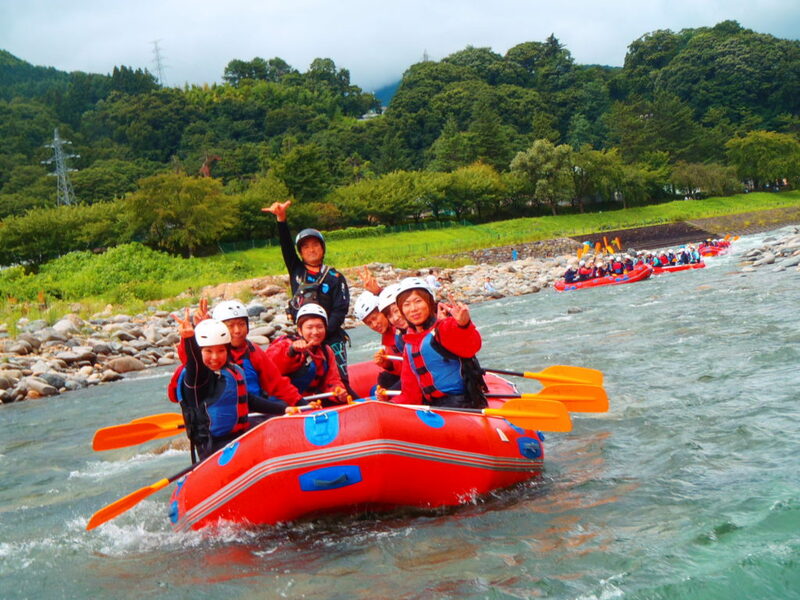 We are playing adventure rafting everyday in the river nature. Nature is so beautiful when your come close to them and you can feel them how nice to be with nature. Rafting adventure is more beautiful and so much fun you can have. We were bring to everyday in the river and make your day special for forever. Today also we had really excellent day with you all. We are very proud of you, you came to do rafting and playing with nature. Summer green nature, river, water, rafting, adventure sports and you all. See you tomorrow in the river!!!! !